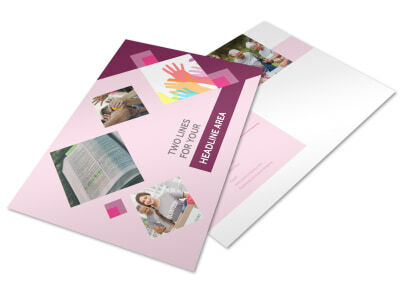 Customize our Church Fundraiser Postcard Template and more! 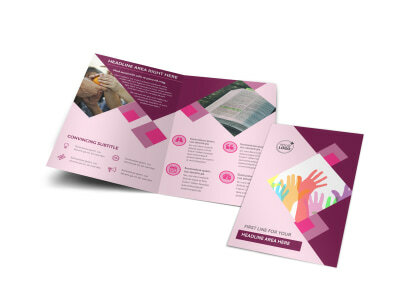 Blast your flock's mailboxes with a cry for help with church fundraiser postcards customized with the 411 on your money-raising efforts. 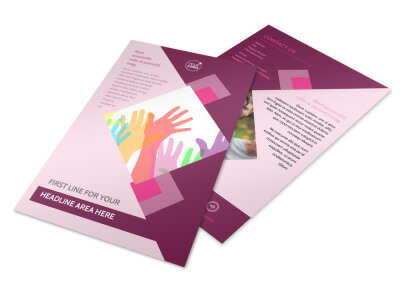 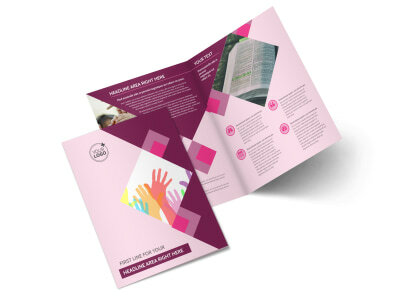 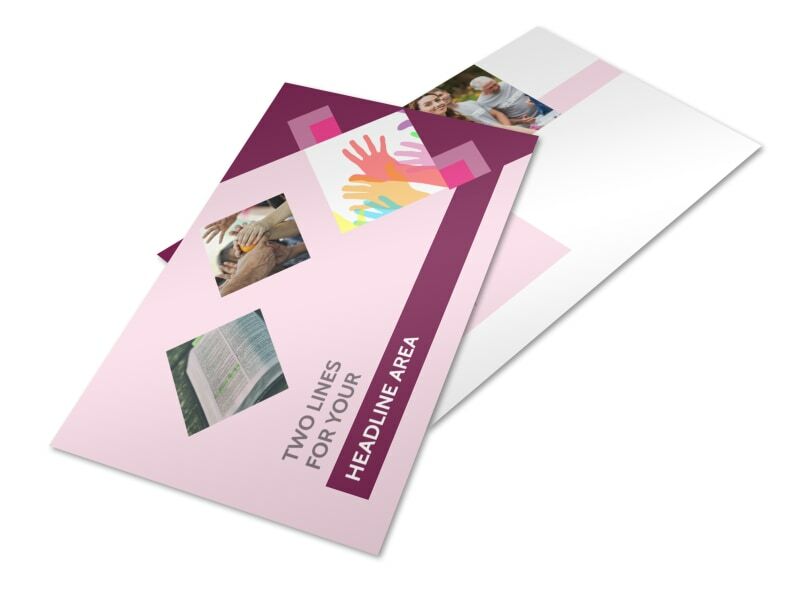 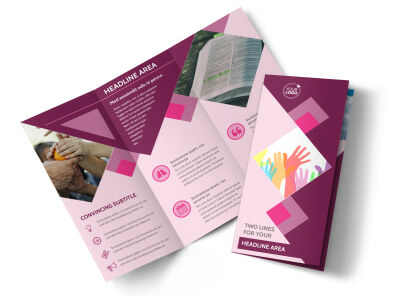 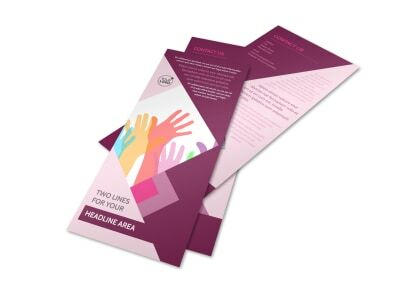 Design your flyers in minutes with our online editor; add photos, text, graphics, and more to get your point across and see a big response to your mailing campaign. 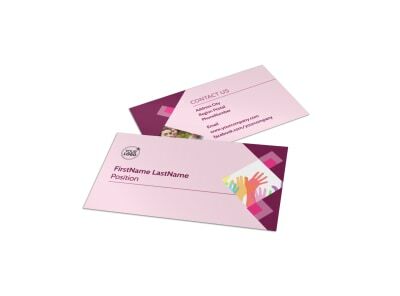 Print your postcards from your office for instant mailing and distribution, or let us handle the printing so you can focus on donations.